What is that you say? All your friends are attending WPPI this year and you aren’t? Well listen closely! 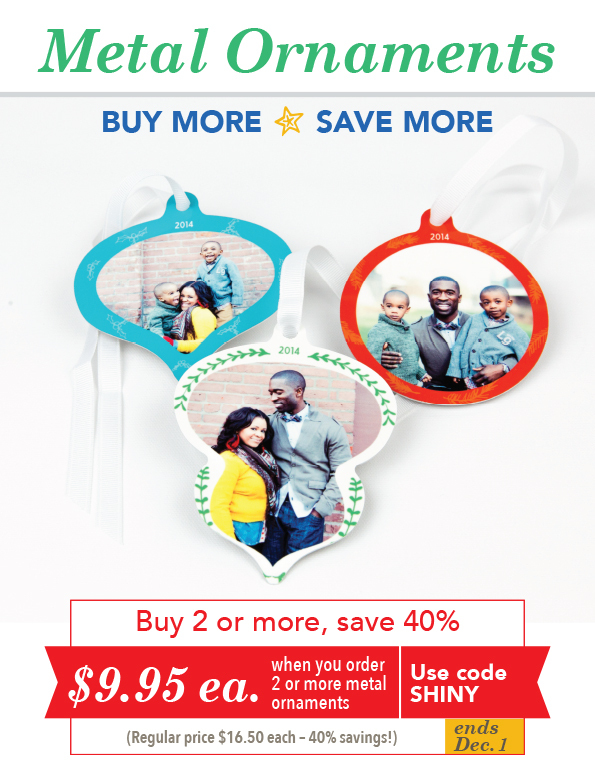 We have a deal for you! We are giving away one (1) Full Registration to WPPI 2014 (no buddy pass)! You have to act fast to get your name in the pot! Details are below. 1). 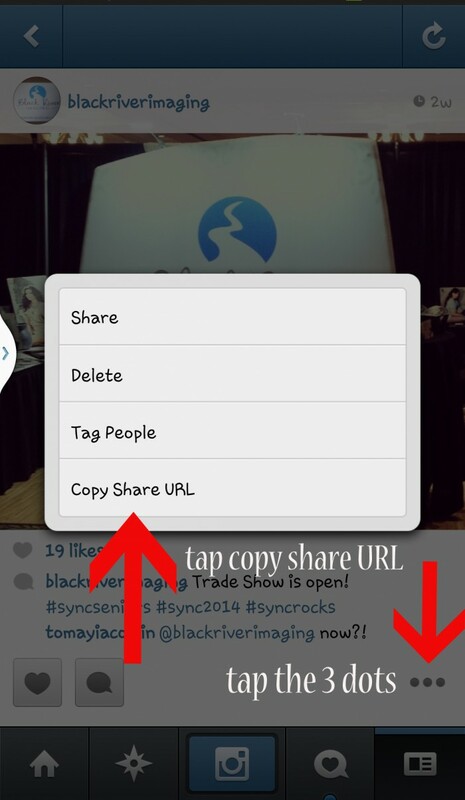 Using Instagram, shoot & upload up to a 15 sec video telling us why you should win the free pass. 2). 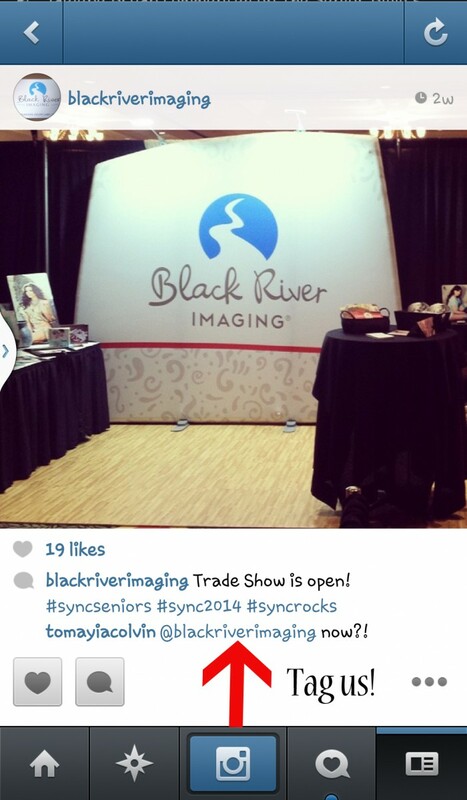 Tag us in the video @blackriverimaging. 4). Copy the Share URL and post it on our Facebook Page. Hurry! You have until tomorrow February 12, 2014 at 3 pm CST to enter! Winner will be announced Thursday February 13, 2014 at 12 pm CST. BRI Photo Contest 2016 Winners!